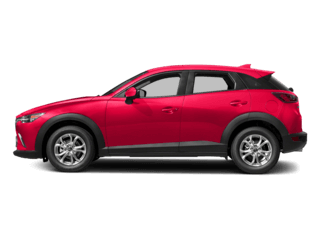 There’s no need to compromise when you drive home in a used car from Town North Mazda. 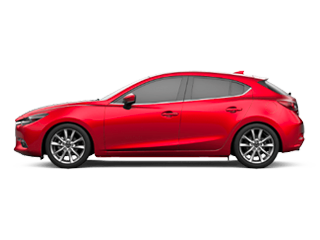 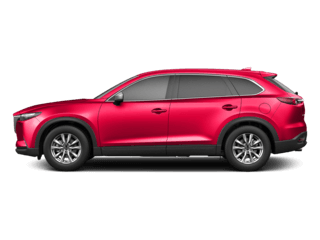 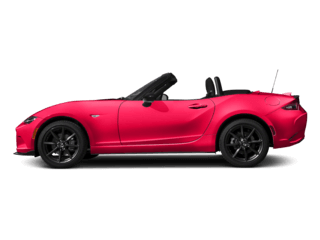 We offer plenty of used Mazda and non-Mazda models, as well as a rotating selection of used vehicle exclusive offers. 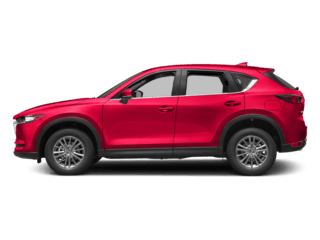 After you’ve viewed our used inventory online, make your way to our Mazda dealership in Richardson for a closer look! 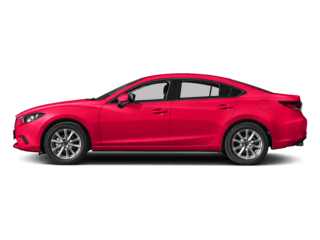 Through a varied and expansive stock of pre-owned models, we know you’ll be able to find a used vehicle you’ll love that fits into your budget. 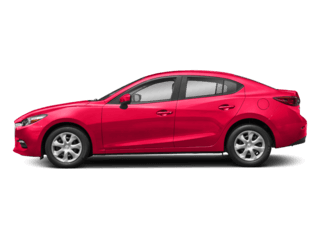 If you have any questions, feel free to contact us today before heading out from Plano for a test drive. 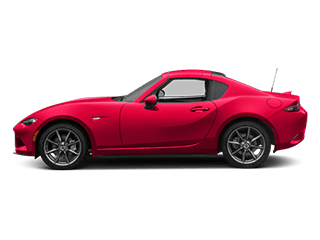 At Town North Mazda, we’re confident you’ll find the car you want for a price you love, whether it’s a used Mazda or any of our various other makes.